With the Fall semester lurking right around the corner, now is the time for college students to start looking into essential software for their new computers. Seeing as the new school year is so close, many companies offer back to school promotions for students. Below is a round-up of software that college students may want to look into. However, prior to purchasing any of this software, students should check with their school to find out what software is available to them for free, or at a large discount from the book store. Many schools offer pricing that is even better than what the actual company offers. For example, some schools offer Microsoft Office and Windows 7 for just $30 each. Microsoft offers a deal for students that allows them to upgrade to Windows 7 Professional from any Windows version (XP or newer), for just $29.99. 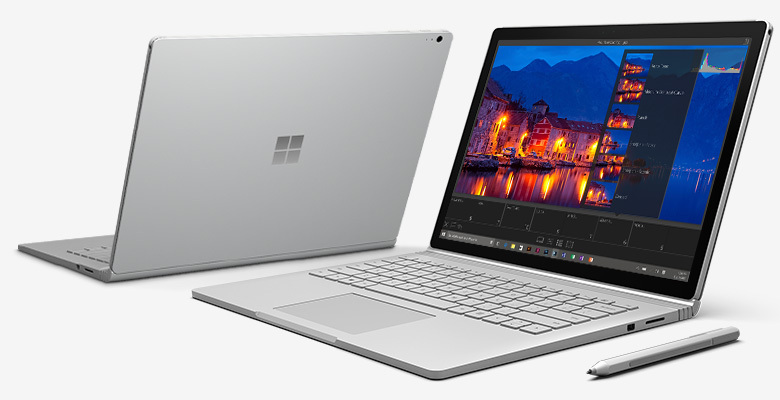 Many new laptops already come with Windows 7 Home Premium, but Windows 7 Professional allows you to connect to a school’s network more seamlessly using the domain join feature. 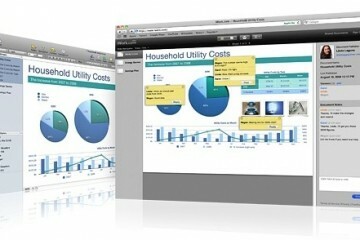 Though all new Macs come with Mac OS X Snow Leopard out of the box, many upperclassmen may have the previous version of Mac OS X. 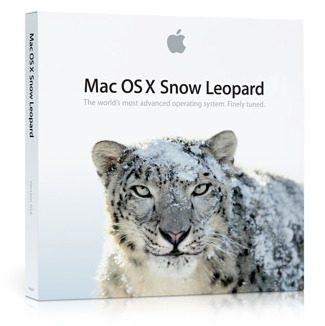 This $29.99 upgrade from Leopard to Snow Leopard provides many new features. The most notable feature for students is the addition of Microsoft Exchange support. 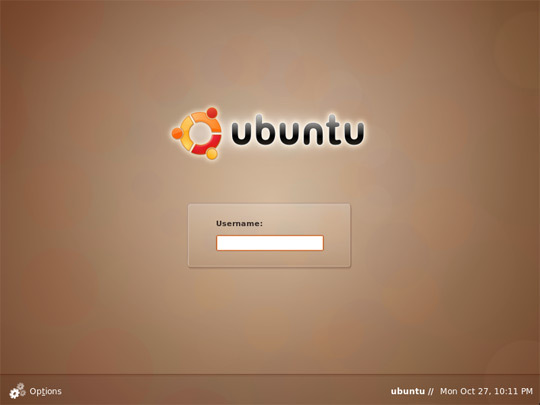 Ubuntu is a Linux-based operating system that sports many of the features that you would find on Mac OS X or Windows 7. You can run Ubuntu on pretty much any PC, or even on a Mac running Boot Camp. 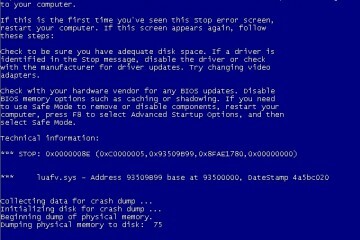 Microsoft Office is a mainstay in the college environment. Nearly every school uses Microsoft Office and expects its students to do the same. 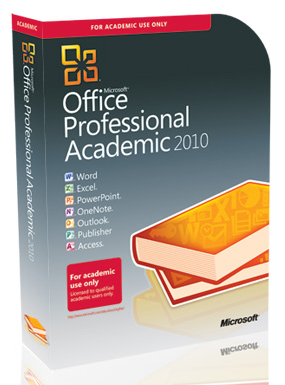 Microsoft offers the full suite of Office software at a discounted price just for college students. 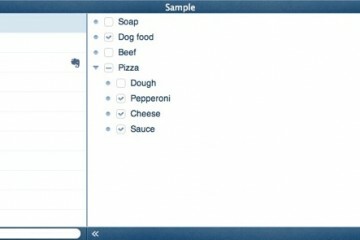 The suite includes Word, Excel, PowerPoint, Outlook, OneNote, Publisher, and Access. If you bought a Mac and don’t plan on running Windows on it using Boot Camp or a virtual machine, Microsoft has a version of Office just for you. Office 2008 for Mac includes Word, Excel, PowerPoint, Entourage (Mac version of Outlook), and Messenger. 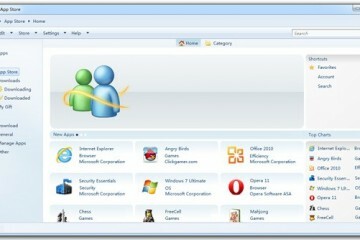 It is designed to be compatible with Microsoft Office programs. Have a Mac and want some unique features that Microsoft Office doesn’t offer? 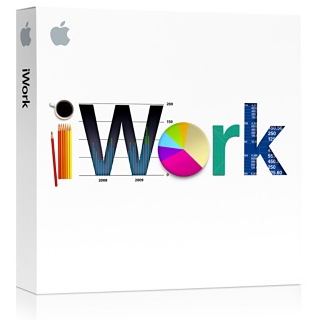 Apple’s iWork 09 suite lets you create documents, spreadsheets, and presentations with flair. 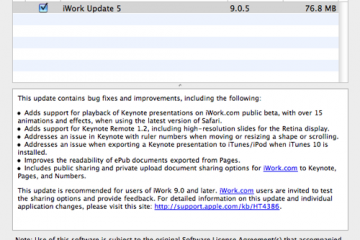 The suite includes Pages, Numbers, and Keynote. Be sure to note that most Pages and Numbers documents are compatible with Microsoft Word and Excel. However, many of the special features in Keynote presentations will not show up in Microsoft PowerPoint. Many schools and even businesses are starting to use OpenOffice. Included in the OpenOffice Suite is Writer (like Word), Calc (like Excel), Impress (like PowerPoint), Draw, and Base (Like Access). 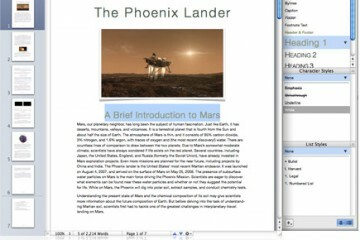 Many OpenOffice files are compatible with their Microsoft and Apple counterparts. The most popular graphic design suite just got suite-er with Adobe Creative Suite 5. Adobe itself offers a significant discount for students. 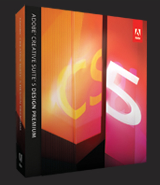 Adobe CS5 Design Premium includes most of the applications that a graphic design major would require: Photoshop Extended, Illustrator, InDesign, Flash Catalyst, Flash Professional, Dreamweaver, Fireworks, Acrobat 9 Pro, Bridge, and Device Central. If you only need a specific Adobe tool like Photoshop you can buy it individually for $199; a savings of $799 off the commercial price. Still, if you need more than one tool you may get a better deal buying an Adobe CS5 Suite. Alternatively, if you plan on purchasing a Mac in addition to Adobe CS5 Design Premium, Apple offers an extra $100 off of what Adobe charges. For more information about this promotion, check out our Ultimate List of Apple Back to School Promotions. Corel offers special education pricing on Painter 11, which allows you to paint on your computer, via your mouse or a graphics tablet such as the Wacom Intuos 4. This would be a cheaper alternative to the Adobe Creative Suite if all you plan on doing creating digital paintings. 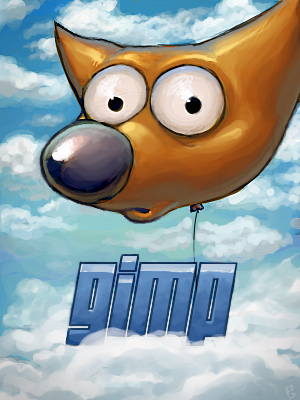 GIMP is a free alternative to Adobe Photoshop. Though it doesn’t offer near the functionality of Photoshop, it does provide many features that would allow you to doctor up some photos. In addition to its paid versions, AVG offers a limited free antivirus solution. It protects against viruses, worms, and Trojan horses. It also ensures that every webpage you visit is safe, prior to actually visiting the webpage. Microsoft’s free anti-virus solution offers protection from viruses, spyware, and other malicious software. It provides automatic updates while running quietly and efficiently in the background. LoJack for Laptops helps you recover your laptop if it is ever stolen. The Absolute Theft Recovery team works closely with local law enforcement to retrieve the laptop, using the built-in location identification feature. 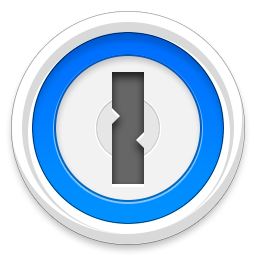 LoJack for Laptops is also available for Macs, priced at $39.95. This Mac-only software acts as an alarm system for your computer. Using the Mac’s built-in motion sensor, iAlertU sounds an alarm (that can’t be turned down or stopped by shutting the laptop) if the computer is moved, unplugged, or even barely touched. 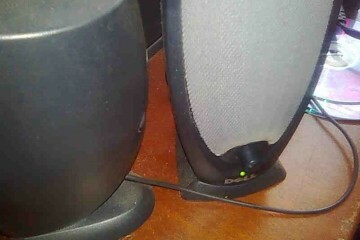 It even goes a step further to take a picture of the perpetrator and automatically email it to you. The best part; you can use an Apple Remote to arm and disarm the application (or just type in a password if you don’t have one). I’d need to verify with you here. Which isn’t one thing I often do! I get pleasure from reading a submit that may make people think. Additionally, thanks for permitting me to remark!